Dili (Portuguese/Tetum: Díli, Indonesian: Kota Dili) is the capital, largest city, chief port and commercial centre of East Timor. 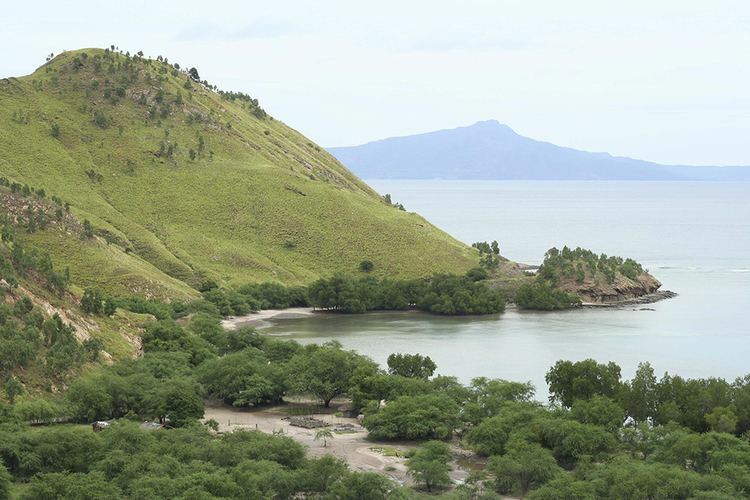 Dili lies on the northern coast of Timor island, the easternmost of the Lesser Sunda Islands. 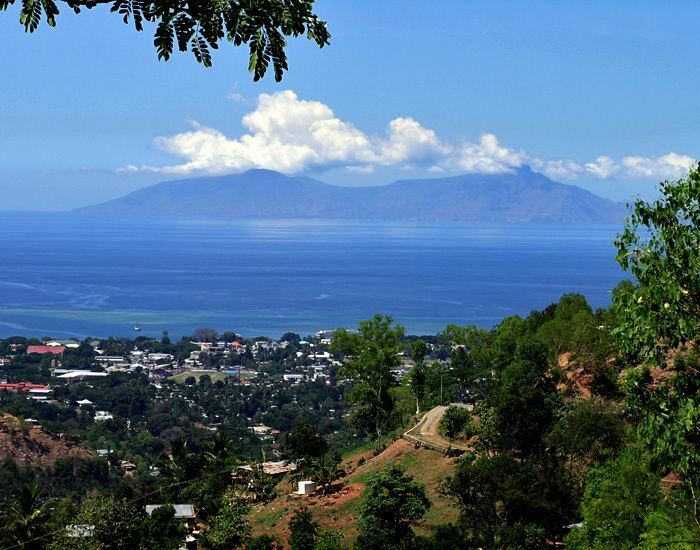 It is the seat of the administration of the district of Dili, which is the administrative entity of the area and includes the island of Atauro and some cities close to Dili city. The city is divided into the subdistricts of Nain Feto, Vera Cruz, Dom Aleixo and Cristo Rei and is divided into several sucos, which are headed by an elected chefe de suco. 18 of the 26 sucos of the four subdistricts are categorised as urban. There is no city administration beside the district administrator, who was appointed by state government. 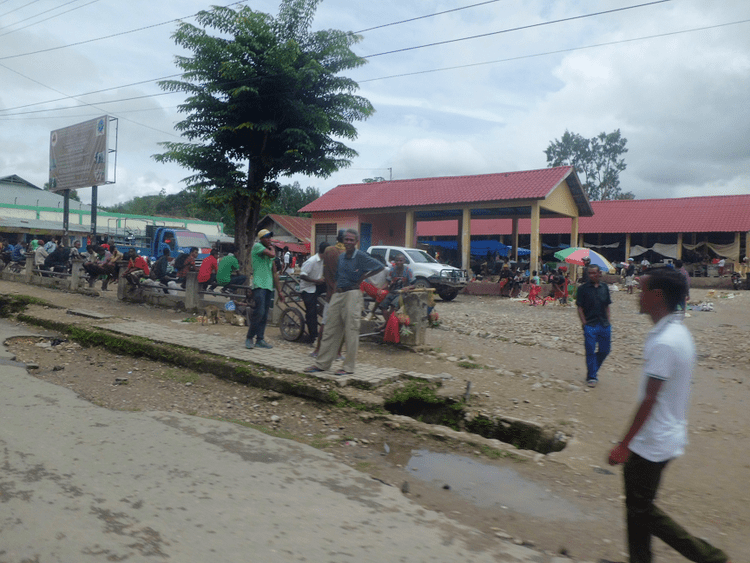 The East Timorese government started to plan in 2009 to change the status of districts into municipalities. These will have an elected mayor and council. Dili was settled about 1520 by the Portuguese, who made it the capital of Portuguese Timor in 1769. It was proclaimed a city in January 1864. During World War II, Portugal and its colonies remained neutral, but the Allies saw East Timor as a potential target for Japanese invasion, and Australian and Dutch forces briefly occupied the island in 1941. In the night of 19 February 1942, the Japanese attacked with a force of around 20,000 men, and occupied Dili before spreading out across the rest of the colony. On 26 September 1945, control of the island was officially returned to Portugal by the Japanese. In 1999, East Timor was placed under UN supervision and on 20 May 2002, Dili became the capital of the newly independent Democratic Republic of Timor-Leste. In May 2006, fighting and rioting sparked by conflict between elements of the military caused significant damage to the city and led to foreign military intervention to restore order. Most buildings were damaged or destroyed in the violence of 1999, orchestrated by the Indonesian military and local pro-Indonesia militias (see Operation Scorched Earth). However, the city still has many buildings from the Portuguese era. e.g. the former Market Hall built around 1930 which is used as a Congress Centre nowerdays. The former Portuguese Governor's office is now the office of the Prime Minister. 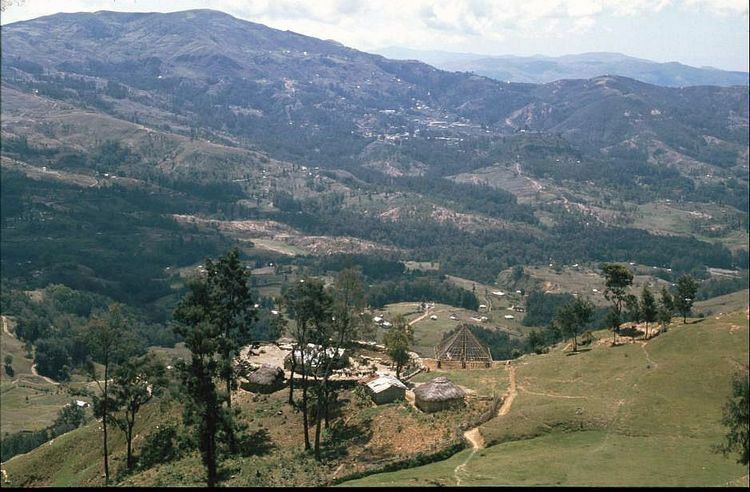 It was previously also used by the Indonesian-appointed Governor, and by the United Nations Transitional Administration in East Timor (UNTAET). Even under Indonesian rule, during which the Portuguese language was banned, Portuguese street names like Avenida Marechal Carmona remained unchanged, although they were prefixed with the Indonesian word Jalan or 'road'. The Roman Catholic Church at Motael became a focus for resistance to Indonesian occupation. Legacies of Jakarta's occupation are the Church of the Immaculate Conception, seat of the Roman Catholic Diocese of Díli, purportedly the largest cathedral in Southeast Asia, and the 'Integration Monument', commemorating the Indonesian annexation of the territory in 1976. Featuring a statue of an East Timorese in traditional dress, breaking the chains round his wrists, the monument has not been demolished. Schools in Dili include St. Joseph’s High School (Colégio de São José). There are four International schools in Dili, a Portuguese school by the name of Escola Portuguesa Ruy Cinatti, an Australian managed school by the name of Dili International School, an American government sponsored school called QSI International School of Dili and the Maharlika International School (Formerly Dili Education & Development Center), a Philippine International School. East Timor's major higher education institution, the Universidade Nacional de Timor-Leste (UNTL) is based in Dili. Other universities situated in Dili include the private undergraduate university, Universidade da Paz (UNPAZ), Universidade Dili (UNDIL) and Dili Institute of Technology (DIT), a community-based, non-profit education institution.